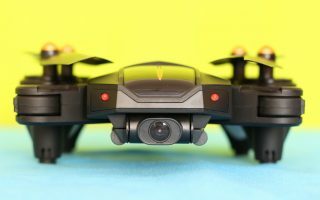 While you should expect from the Eachine E013 Plus to be an enhanced version of its predecessor, I didn’t find too much similarities between Plus and non-Plus editions, in terms of design. 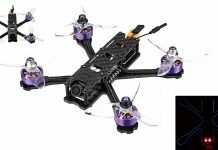 Like the older Eachine E013, this upgraded version will be also available in bundle with the VR006 FPV Goggles. 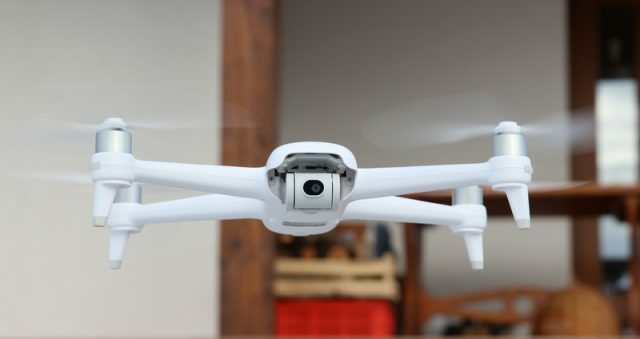 On checkout, you will be able to choose between two colors (red or white) and for 1, 2 or 3 LIPO batteries. 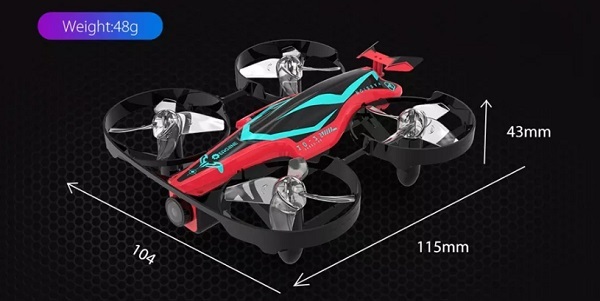 According to the manufacturer’s specs, the 500mAh battery allows up to 5 minutes of flight time. 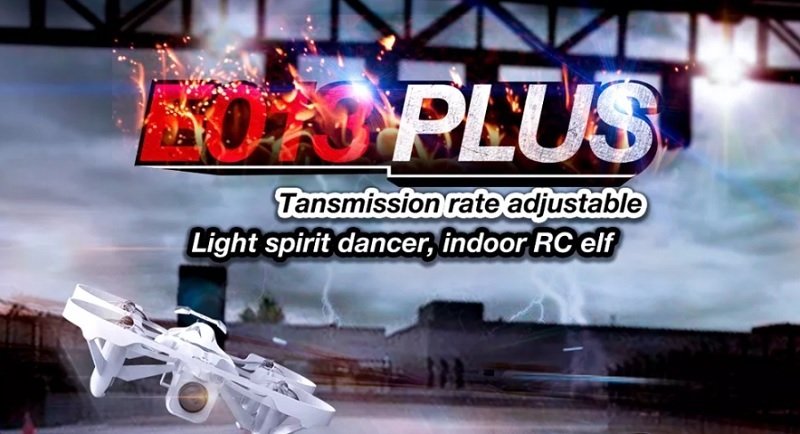 Unfortunately, there is not any mention regarding the control and FPV range. 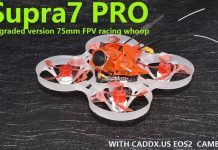 Featuring multiple flight modes and Whoop alike blade guards, it is suitable for completely newbies as well as for more experienced pilots. Up to 5 minutes flight time. 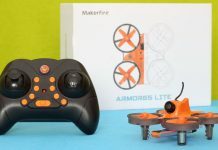 Other optional stuff: VR006 FPV Goggles, Monitor holder Racing circles, LED Controller, Mounting base, Eachine Timer V1 and Infrared Transmitter Board.